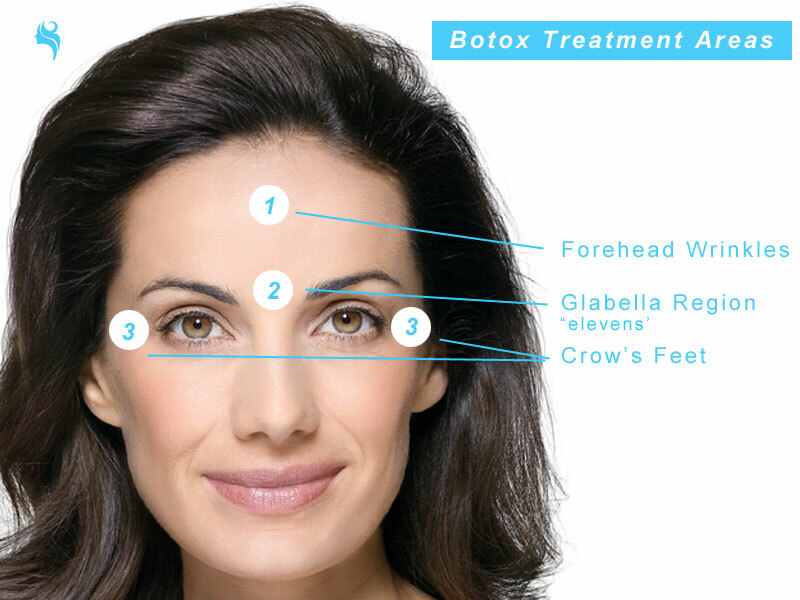 At our clinic in Bolton, Botox® cosmetic treatment is the most popular cosmetic procedure. It effectively turns back the clock on facial aging, particularly in the areas around the eyes and on the forehead, reducing or eliminating the appearance of fine lines and wrinkles. 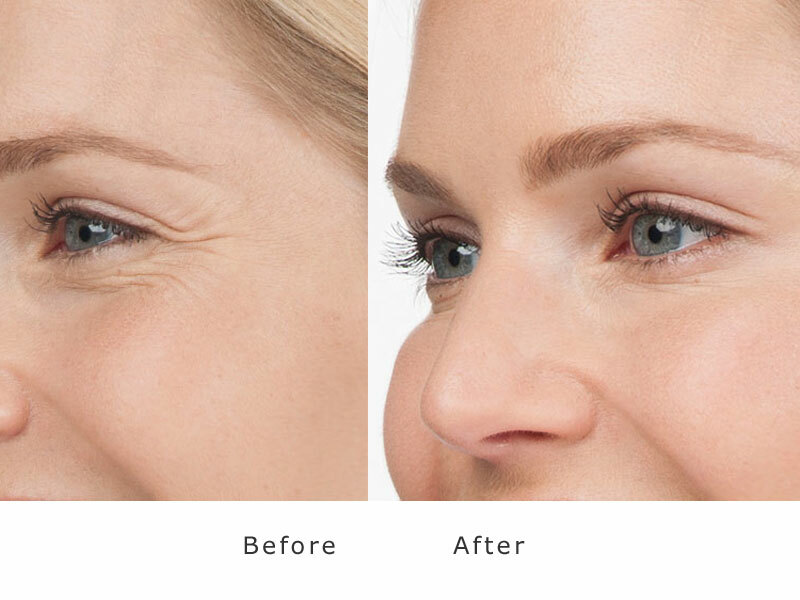 We provide a provide a free consultation to find out your aims, goals and expectations from having anti-wrinkle / fine line injection treatments and every treatment is personalised to suit a patients face and style through cautious and subtle procedure. 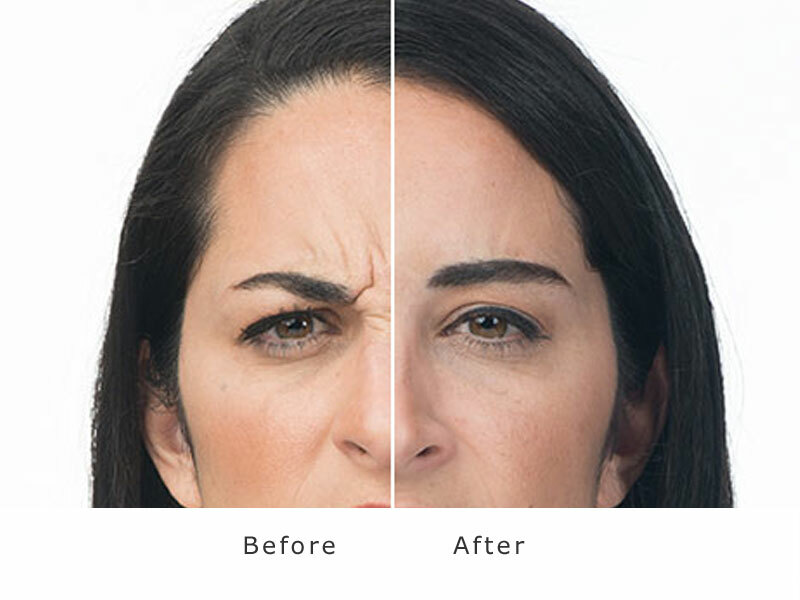 Botox is used to temporarily relax facial muscles and results last on average 3-4 months, however can be longer. 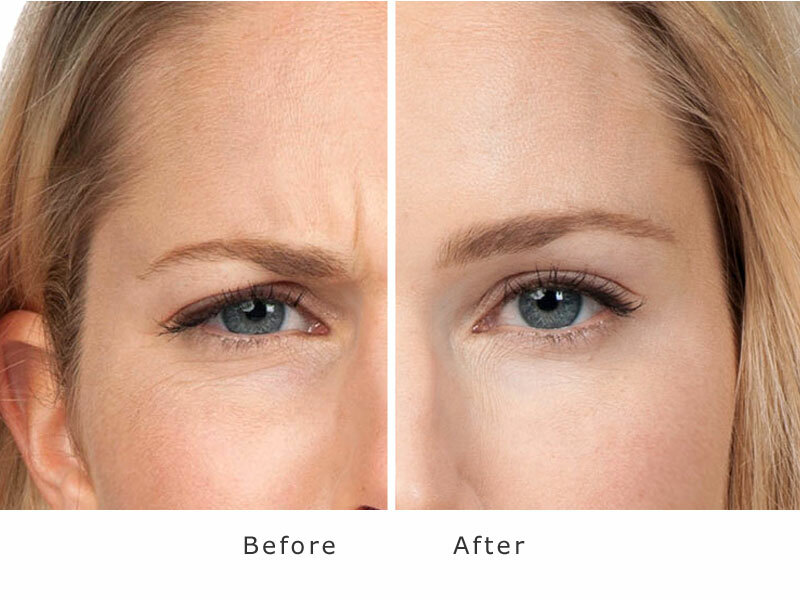 Botox can be used for several areas for the reduction of wrinkles and fine lines, predominantly used on the forehead for the frown creases, crows feet and forehead wrinkles. What can Botox be used for ? Botox is very safe when injected by experienced physicians. Although its active ingredient is a neurotoxin, the small amounts used in Botox injections make more serious side effects virtually non-existent. Some people can develop eyelid drooping (Dermatology Online Journal, eyelid drooping occurs in about 5% of injections into the upper one-third of the face.) this droopy eye lid will dissipatein time . This usually is caused by Botox moving to unwanted areas, affecting the wrong muscles, and is often a result of the patient rubbing the injection sites. Only doctors, dentists, dermatologists and nurse-prescribers can prescribe Botox - so always check they are registered at one of the following - General Medical Council, The Nursing & Midwifery Council, The General Dental Council. It is most important that you ask questions, check experience, qualifications. No. Results will vary, but results typically last from four to six months. At that point, when wrinkles begin to reappear, another Botox session will be needed. Lines and wrinkles often appear less severe over time because the muscles are being trained to relax and stop contracting..